Late to work because of Metro? 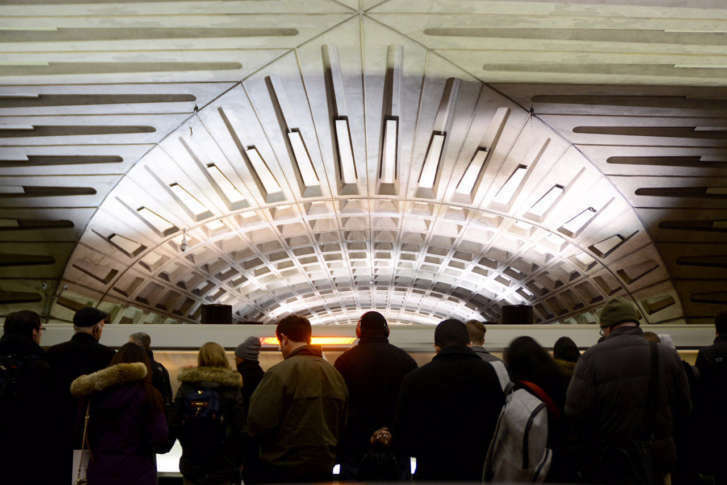 Perhaps Metro’s latest New Year’s resolution can bring some relief. Soon, Metro customers who are delayed 10 minutes or more during rush hour will receive a credit toward future Metro rides. Metro is proposing charging peak fares to riders on days where there are large events that lead to Metro providing extra service with limited track work, such as the Women’s March of 2017 or the March for Our Lives earlier this year. 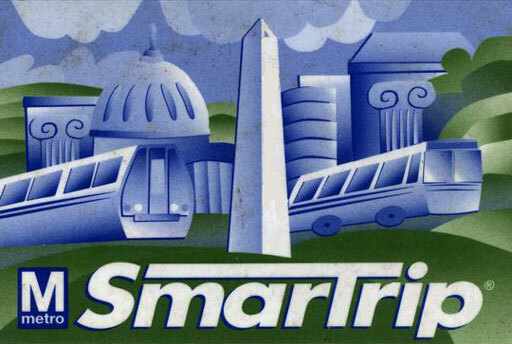 Metro says that only SmarTrip cards will be accepted starting March 6. 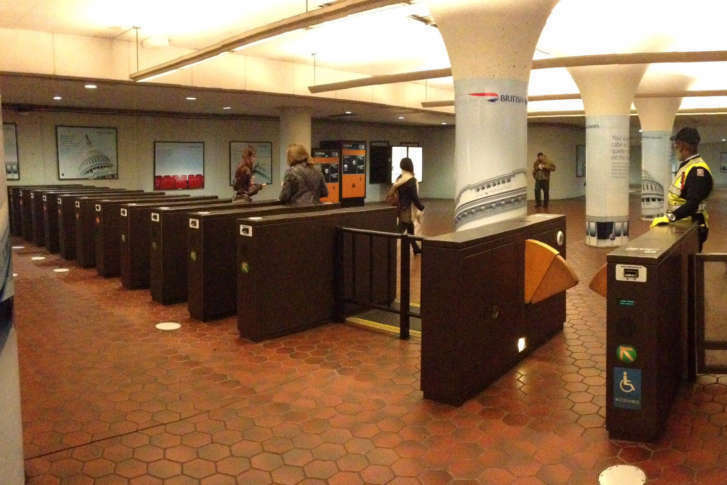 Metro is looking for a few good riders to test out a new fare system. 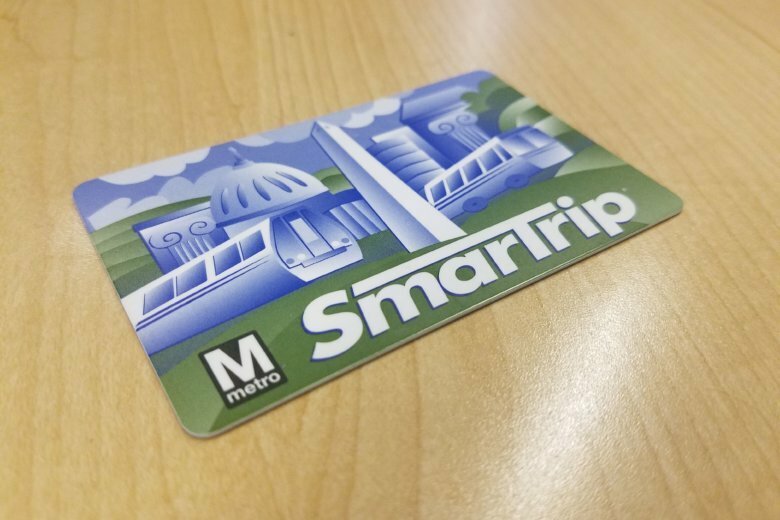 Scammers are peddling SmarTrip cards near Metro stations and online, and some deal-hungry buyers are left with useless plastic once cards are flagged for deactivation. A Metro station manager is accused of taking paper farecards and transferring their value onto SmarTrip cards so that he could sell them. Metro is teaming up with a local art gallery to celebrate the works of one of the world\’s most celebrated artists.